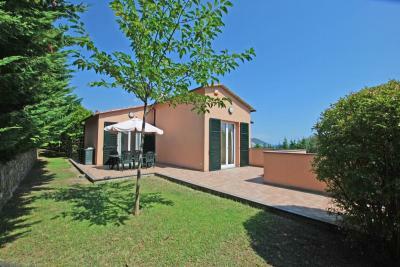 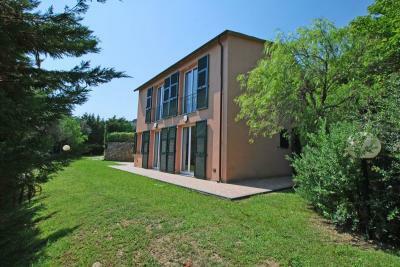 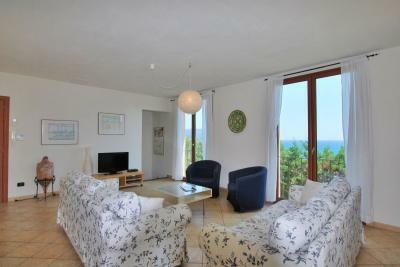 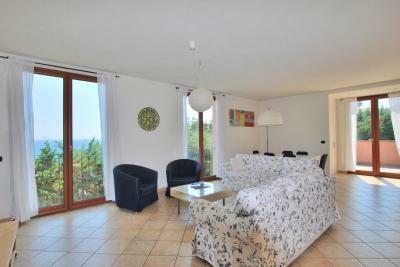 Villa with pool for Sale in Diano Marina. 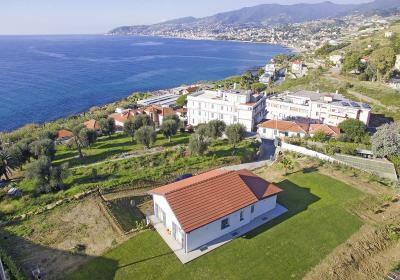 Just 700 meters from the sea and the sandy beaches of Diano Marina, on the first hill with panoramic sea view, Sale of a beautiful Villa with swimming pool. 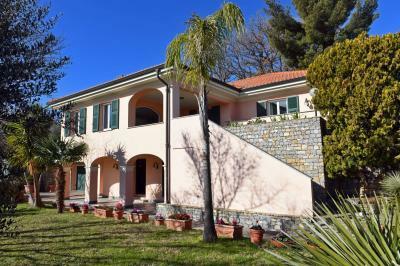 The Villa for Sale in Diano Marina has a typical Ligurian style, is surrounded by a beautiful private park of about 1,200 square meters with trees and english lawn, it enjoys a lot of privacy, a large panoramic terrace connected with the kitchen, a swimming pool, large cellar and a garage moreover suitable for sports cars. Internally, the Villa for Sale with swimming pool, enjoys a beautiful sea view on the lovely gulf of Diano Marina, the upper floor is a large open space with open kitchen and a bathroom. 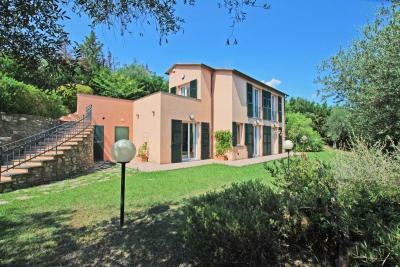 A staircase leads to the lower floor with exit to the garden, where there are 4 bedrooms and 2 bathrooms. 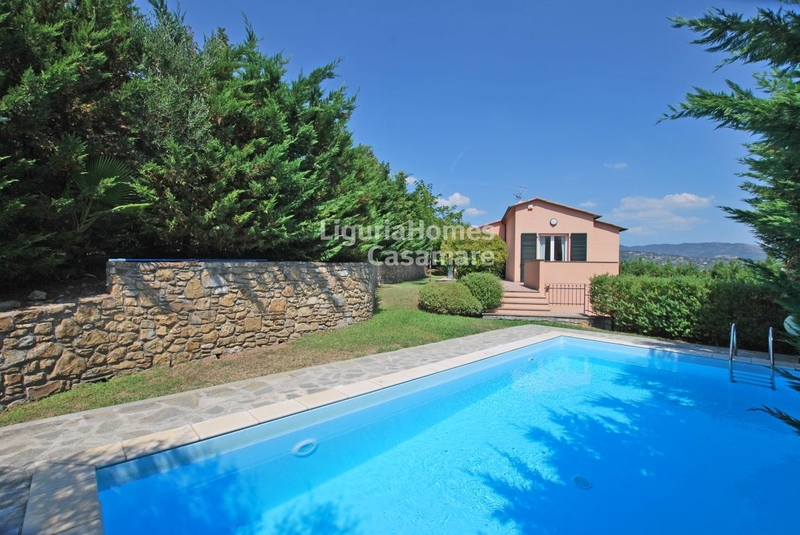 The Villa with swimming pool for Sale is an excellent opportunity thanks to its dominant position with beautiful sea view and its proximity to the center of Diano Marina.